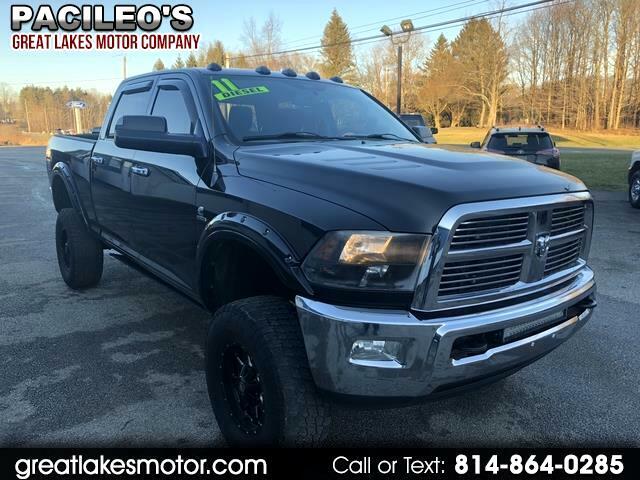 This 2011 Ram 2500 Is one great truck. Very clean and is in great shape. Very low miles for a Cummins turbo diesel engine. This truck is definitely a head turner. Lifted with big wheel tires. This truck runs and drives great. If you are looking for nice, clean, great looking truck is one is for you.